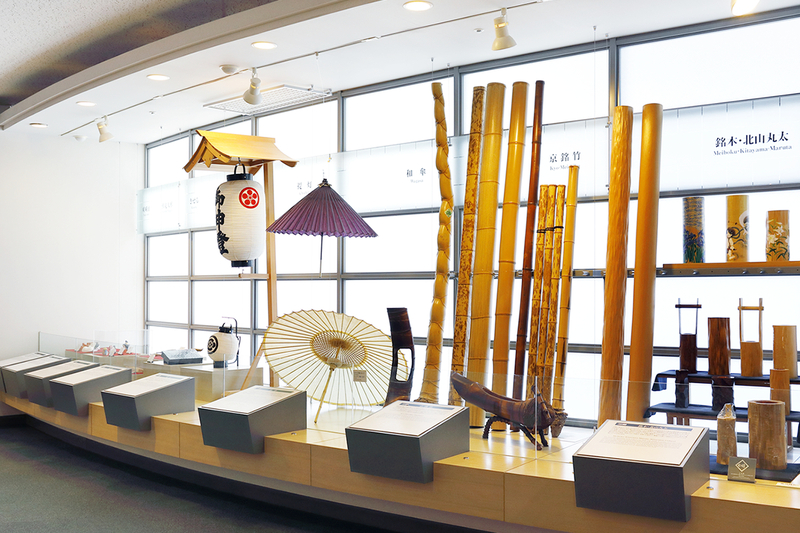 The museum welcomes you with its machiya-style entrance and inner garden, so characteristic of Kyoto atmosphere.. 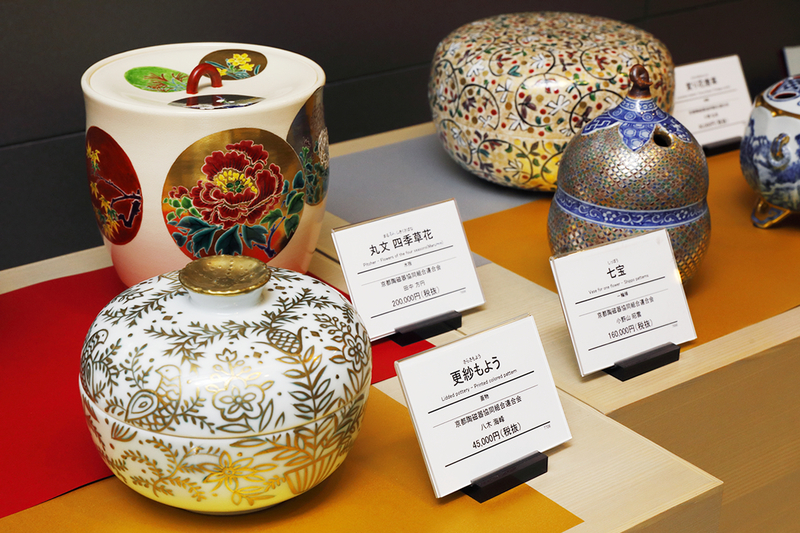 Enter the world of traditional crafts. 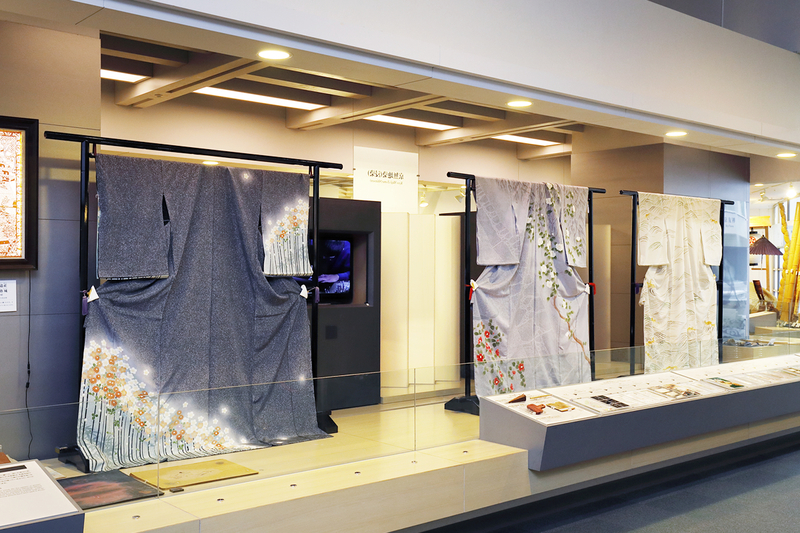 Traditional crafts are the essence of Kyoto history and culture, and FUREAIKAN is the only place where all of them can be discovered at once — permanent exhibition brings together all the 74 categories of Kyoto traditional industries. 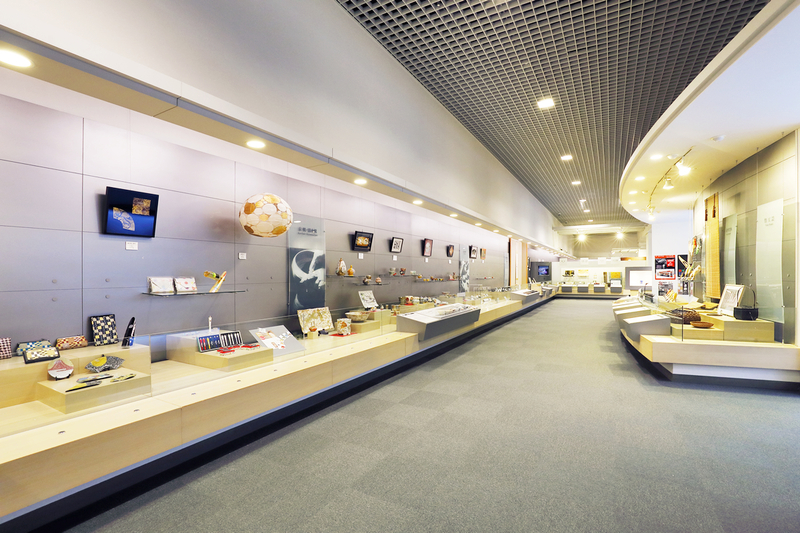 Crafts and their techniques are introduced and explained one by one through 500 artifacts, panel displays and videos.. A craft lovers’ paradise! Craft items with price tag are on sale. Please let us know if something pleases your eye! We are accepting applications by FAX. After filling out the following application form, please send it by FAX 2 weeks before the day of your visit. 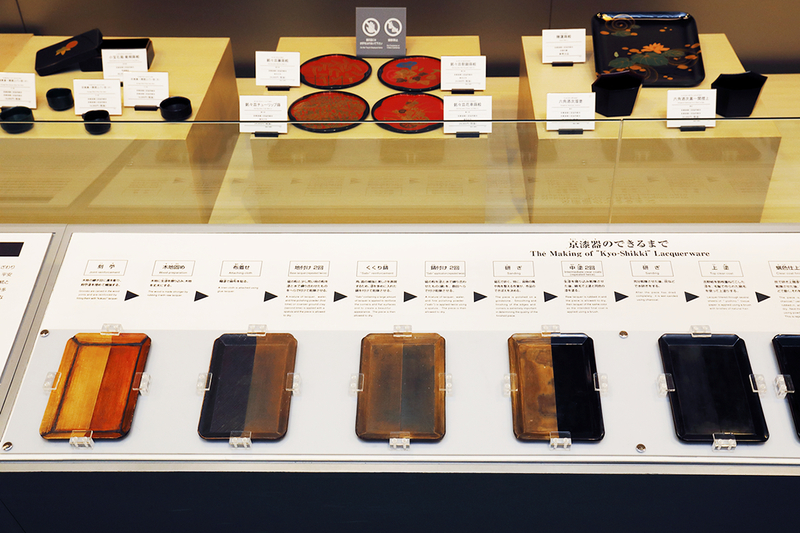 Items on display are introduced one by one by explanatory panels in Japanese and English. 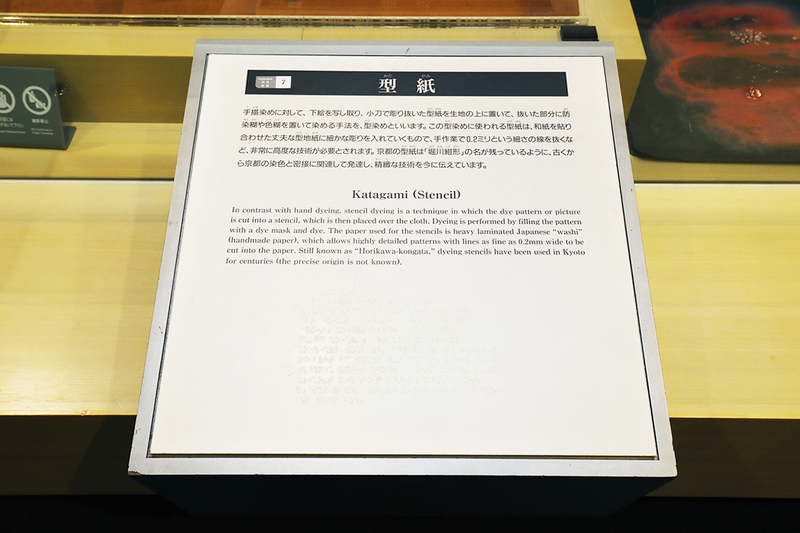 We also provide booklets with numbered explanations of displayed craftworks in French and Chinese (traditional and simplified). 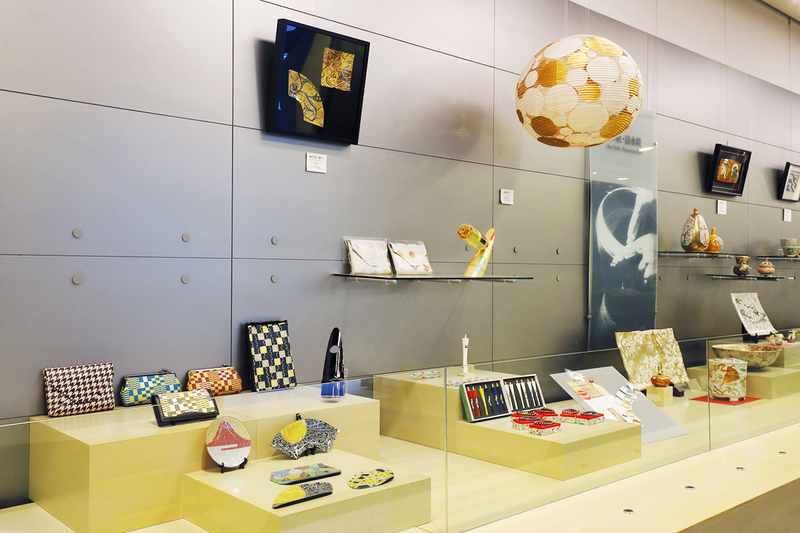 Feel free to borrow them at the entrance of Fureaikan and use them in the permanent exhibition hall. Feel free to use our voice guidance application (available in Japanese and English).